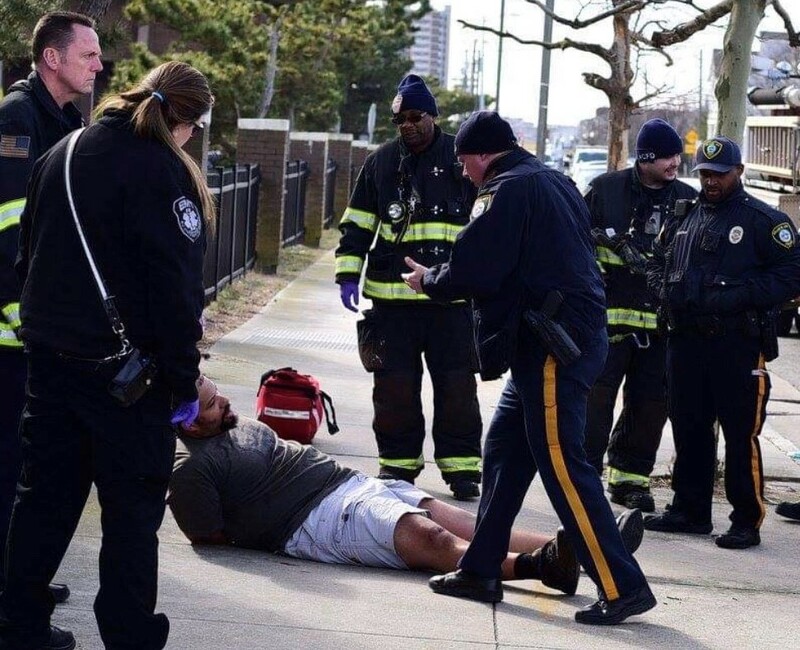 A man was fatally stabbed inside an Atlantic City apartment building Sunday afternoon. His neighbor is charged in the killing. 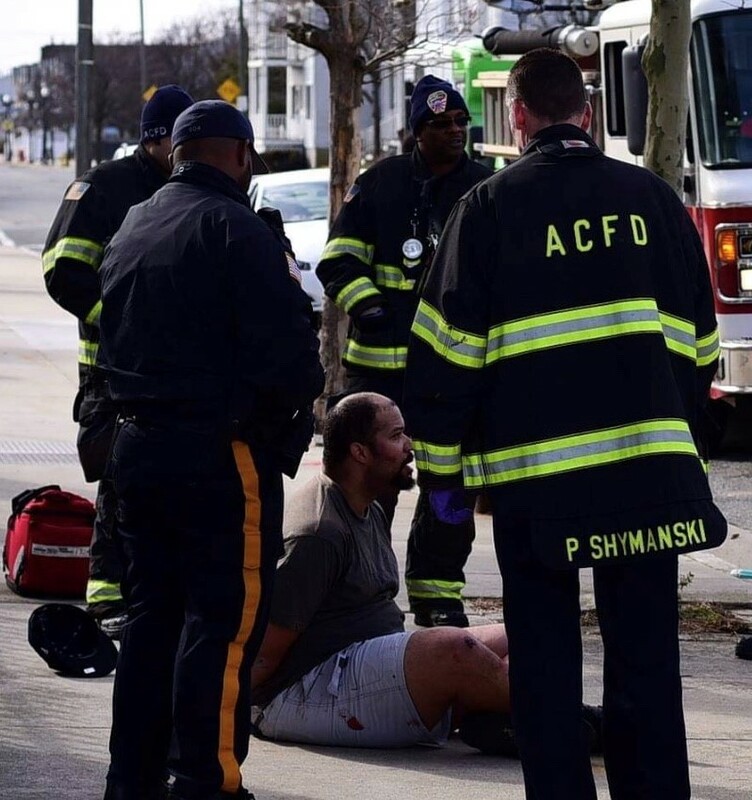 Police were called to the Inlet Tower on North New Hampshire Avenue at 1:13 p.m. for the report of an assault on the 12th floor, Atlantic County Prosecutor Damon Tyner said. Thomas Hill, 68, was found unconscious and bleeding in the stairwell on the 11th floor, Tyner said. Emergency personnel were seen working on his as he was taken into an ambulance. He was taken to AtlantiCare Regional Medical Center, where he was pronounced dead. Witnesses alerted police to the suspect. Who was taken into custody. As officers arrived, witnesses told them the attacker was trying to leave. 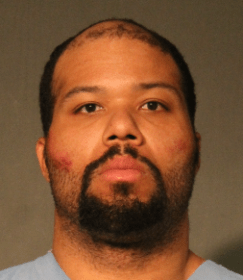 Robert Fountaine, 32, was detained by police. Fountaine assaulted and stabbed Hill in the hallway outside their apartments, the investigation found. Fountaine is charged with murder and possession of a weapon for an unlawful purpose. He is in the Atlantic County Justice Facility awaiting a detention hearing. It was the city’s second homicide in less than nine hours. Demond Tally was fatally shot on Presbyterian Avenue not far from his home just after 5 a.m.